Newsletter subscription. 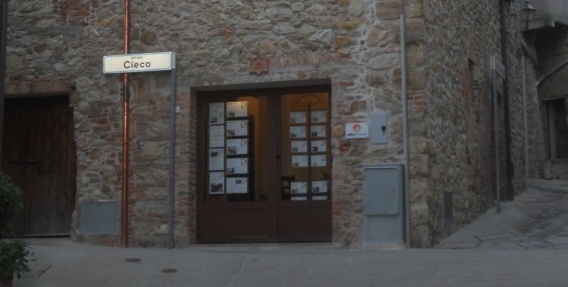 Real Estate Agency Tuscany Grosseto. Subscription Newsletter Real Estate Agency Tuscany. > I authorize the use of my personal data in compliance with Legislative Decree 196/03 (Italian Privacy Law).